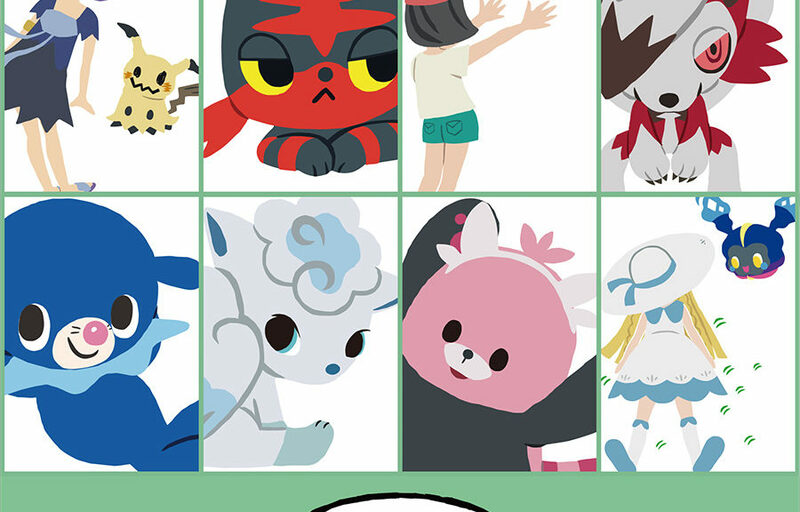 The Pokemon Company has revealed the 11th series for the Pokemon Time merchandise lineup. Unfortunately we have no images for the 11th series at this point of time, but we do know what products are coming. You can expect plushies, msacots, and other products featuring Rowlet, Mimikyu, Cosmog, and other Alola region Pokemon. Pokemon Time Series 11 merchandise launches August 25, 2018 at Pokemon Center locations and Amazon Japan. We’ll let you know once pre-orders are live. ※Purchasable at Capsule Machines. You get 1 random design per try.